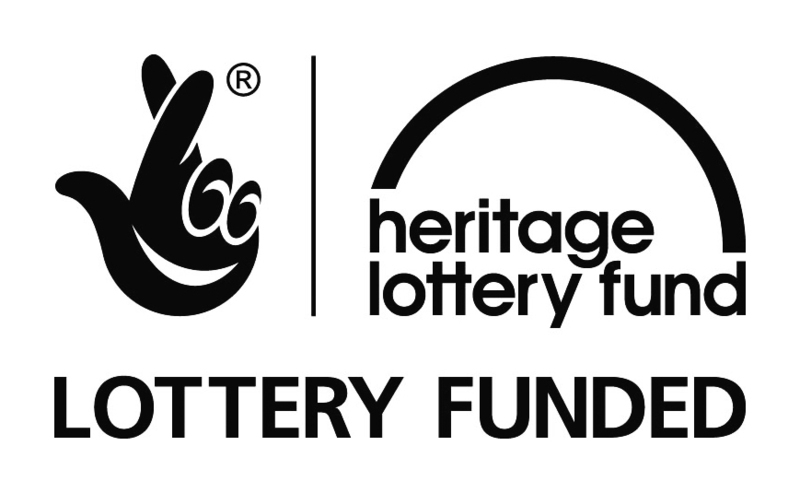 Our HERstory is a project led by International Women’s Day Derby in partnership with Culture Train supported by the Heritage Lottery Fund. How long has International Women’s Day been celebrated in our city? Who went to the events? We have some enticing historical clues including links to the Suffragettes, Derby Silk Mill Lock Out and Women Against Pit Closures in the 80s – can you help us with any historical knowledge of IWD in Derby? We are launching our HERstory in the Attic Appeal – we want photos, newspaper clippings, details of organising meetings and anything else relating to the history of International Women’s Day Derby! 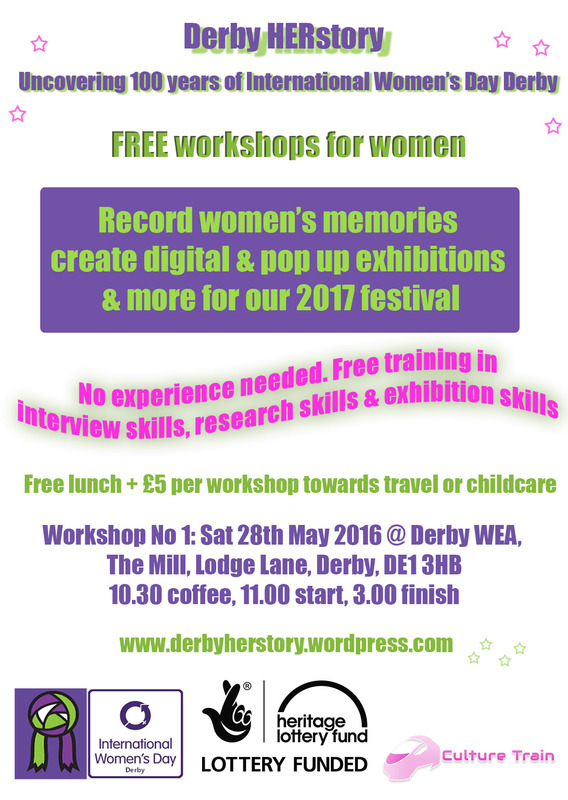 We will then be working up until the IWD Derby Festival 2017 to record interviews with women who have been involved, collect research, create exhibitions, build a Derby timeline and more. Find out how you can get involved via our monthly Community Workshops. Help us celebrate the contribution of the women who went before us.